Actor Yashmith’s story is as fascinating as a film script. We find it remarkable when the 29-year-old says that he was a university rank holder! After all, it’s not often that one finds toppers choosing acting as a career. 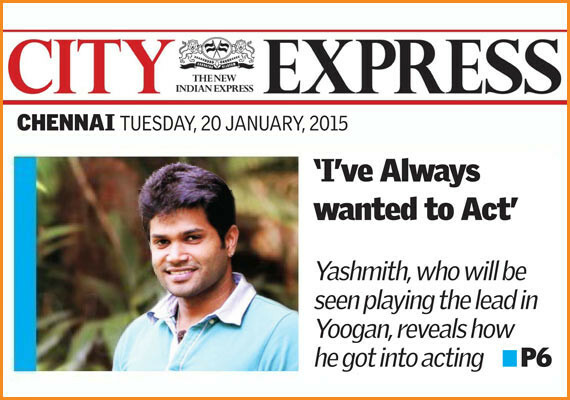 “I was not just a good student, but also a topper at the university level,” says Yashmith, who will be playing the lead in the upcoming horror flick Yoogan, which is currently in its post-production stage. 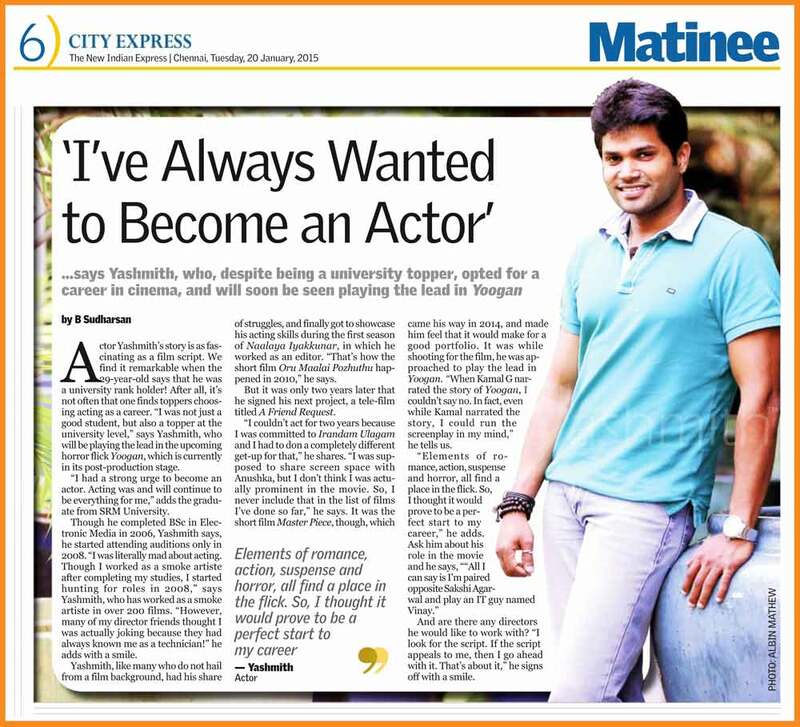 “I had a strong urge to become an actor. 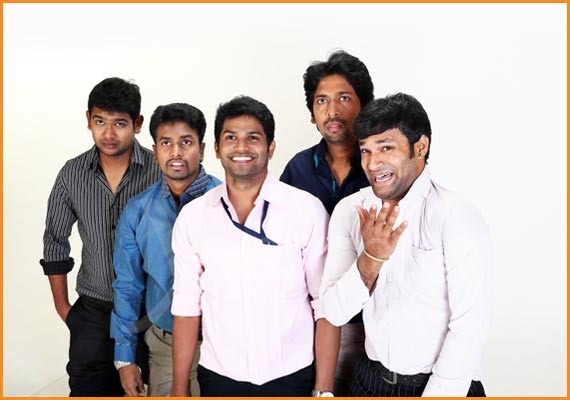 Acting was and will continue to be everything for me,” adds the graduate from SRM University. 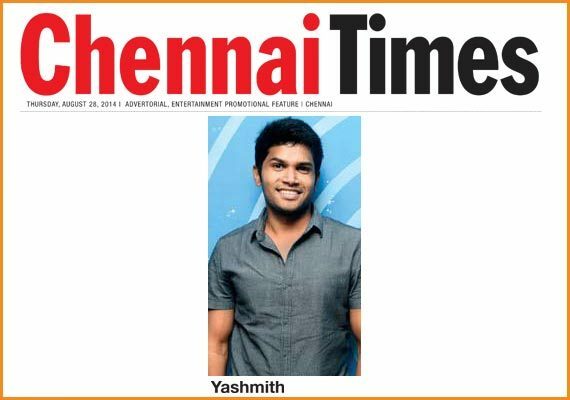 Though he completed BSc in Electronic Media in 2006, Yashmith says, he started attending auditions only in 2008. “I was literally mad about acting. 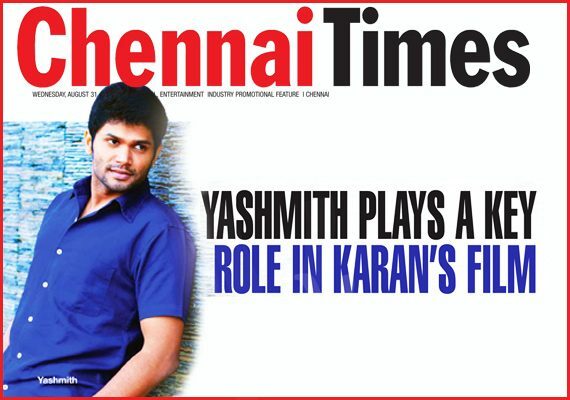 Though I worked as a smoke artiste after completing my studies, I started hunting for roles in 2008,” says Yashmith, who has worked as a smoke artiste in over 200 films. “However, many of my director friends thought I was actually joking because they had always known me as a technician!” he adds with a smile. Yashmith, like many who do not hail from a film background, had his share of struggles, and finally got to showcase his acting skills during the first season of Naalaya Iyakkunar, in which he worked as an editor. 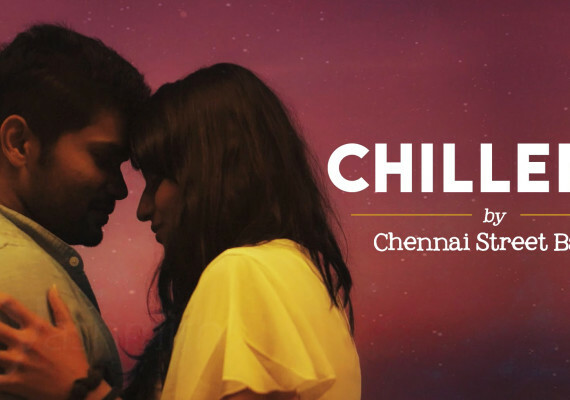 “That’s how the short film Oru Maalai Pozhuthu happened in 2010,” he says. But it was only two years later that he signed his next project, a tele-film titled A Friend Request. “I couldn’t act for two years because I was committed to Irandam Ulagam and I had to do a completely different get-up for that,” he shares. “I was supposed to share screen space with Anushka, but I don’t think I was actually prominent in the movie. So, I never include that in the list of films I’ve done so far,” he says. It was the short film Master Piece, though, which came his way in 2014, and made him feel that it would make for a good portfolio. It was while shooting for the film, he was approached to play the lead in Yoogan. “When Kamal G narrated the story of Yoogan, I couldn’t say no. 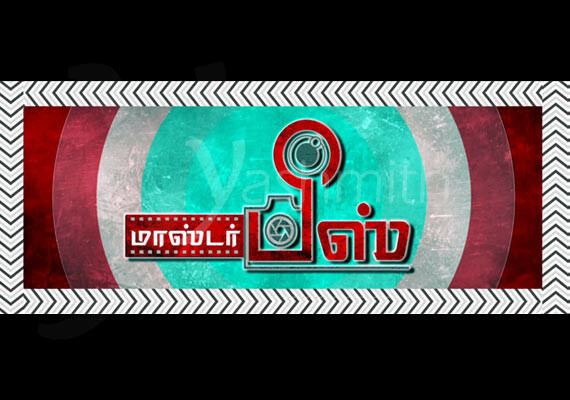 In fact, even while Kamal narrated the story, I could run the screenplay in my mind,” he tells us. And are there any directors he would like to work with? “I look for the script. If the script appeals to me, then I go ahead with it. That’s about it,” he signs off with a smile. As 0n The New Indian Express, dated: 20 Jan 2015. By B Sudharsan, Pic Courtesy: Albin Mathew.